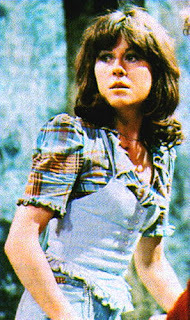 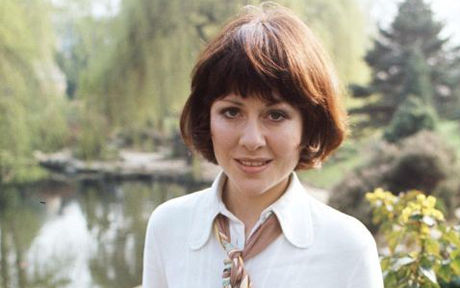 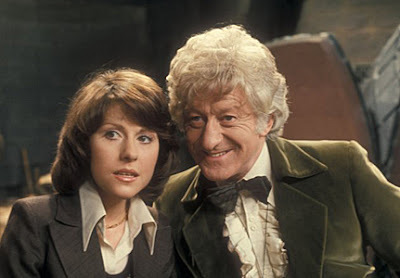 Elisabeth Sladen, the iconic and most popular Dr Who companion, sadly died earlier this year at the hard-to-believe age of 63. 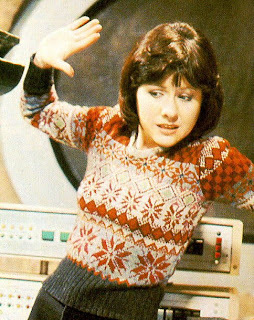 She appeared as a regular in 18 stories over 4 seasons of the classic series, and in 4 episodes of the revived series, as well as in the spin-offs K-9 and Company and The Sarah Jane Adventures. 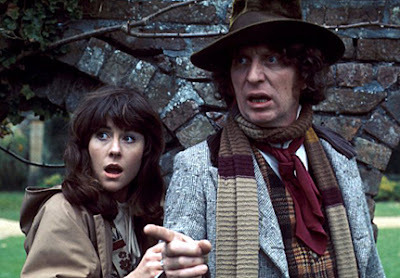 The Sparks in Electrical Jelly blog carried an excellent appreciation of her work with the Doctor. 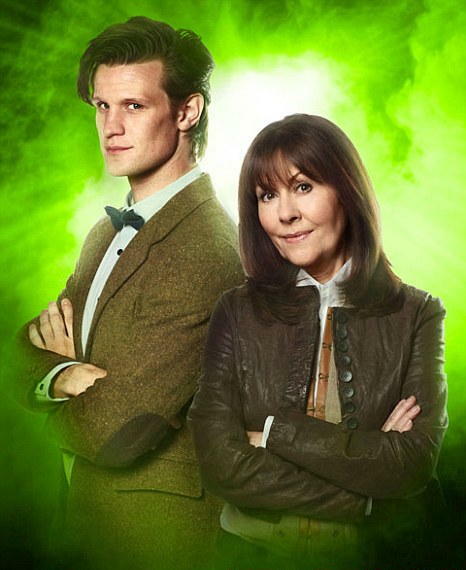 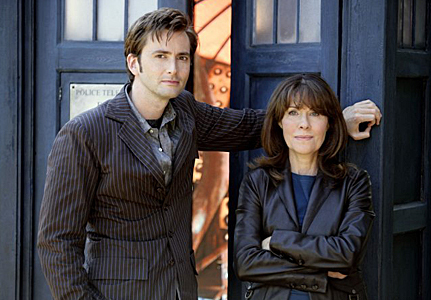 The Sarah Jane Adventures, which was written for Sladen, is back for the final series of 3 two part stories on CBBC. The series is about half way through, but you can still catch up on BBC iPlayer. 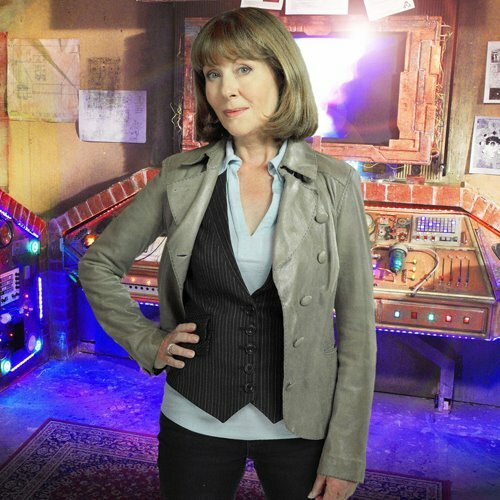 Also coming up on 14th October, on the Sky Watch channel, is the episode where Sladen first reprised her role - School Reunion - featuring K-9 and David Tennant. And finally, here on the Emmapeelpants blog, is a nostalgic piece about Dr Who companions in miniskirts - Sara Jane would have had none of that!